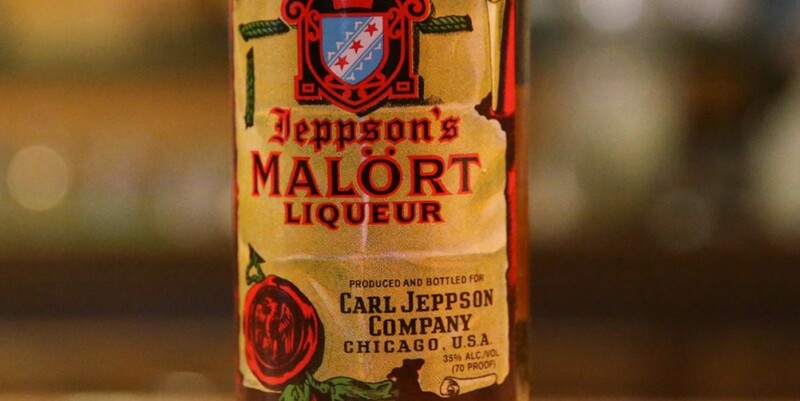 If you’re a glutton for punishment, Jeppson’s Malört is the spirit for you. Swedish immigrant Carl Jeppson started producing this pungent wormwood spirit in the 1930s in Chicago. While the distillery now is based in Florida, Malört is a popular drink of choice in Chicago. 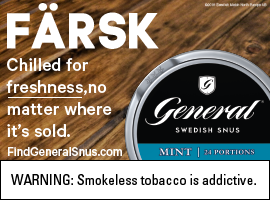 It has gained a lot of attention in national publications for its uniquely terrible and overwhelming taste. Vine Pair even associated Malört fans as possibly having masochist tendencies in an article earlier this week. Dutch DJ Oliver Heldens told media that Swedish House Mafia is set to announce a 2019 world tour, according to DJ Magazine. Over the past couple of years, there have been several rumors of the house music trio getting back together for a full tour. Our fingers are crossed that this is the real deal. This weekend, “Mamma Mia! Here We Go Again” was released. While thousands (including the Umgås team) flocked to theaters to see the sequel of the film based off of ABBA’s music, Rolling Stone revisited history and took a dive into what it was like for ABBA to be the biggest band in the world. 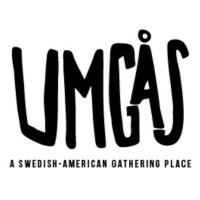 If you’re in Philly or the surrounding area, stop by the Swedish History Museum for a Smörgåsbord of beer on Saturday, July 21. The museum will host its annual SmörgåsBeer, which also will include cider, glögg, traditional Swedish activities and a DJ. Learn more about the event here. Daniel Ek knows a thing or two about running a successful business. The billionaire, co-founder and CEO of one of the largest music streaming services in the world shares a few tips for building a successful business in Business Insider Nordic. The first tip is to hire the most talented people.